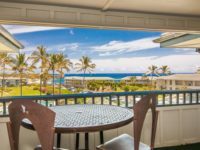 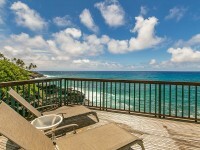 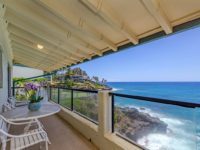 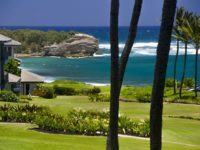 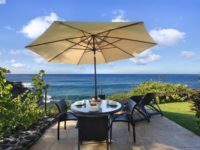 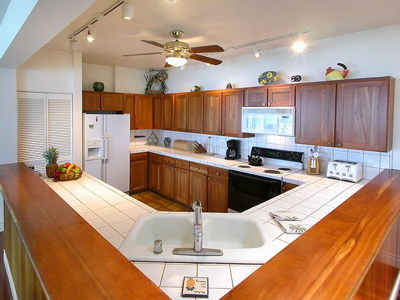 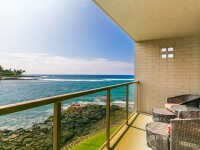 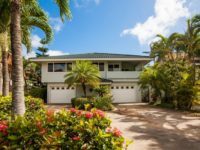 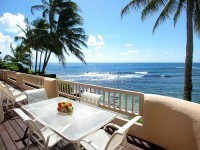 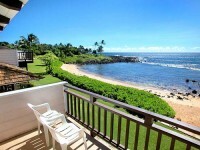 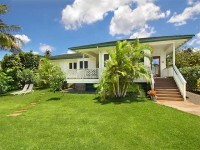 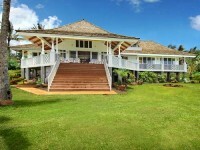 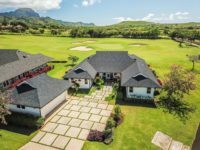 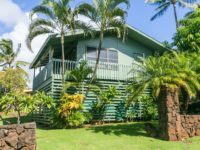 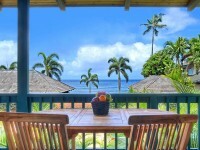 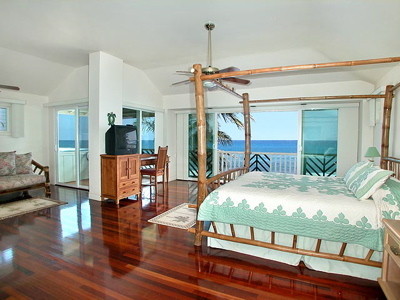 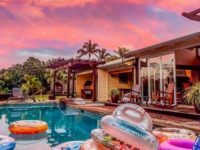 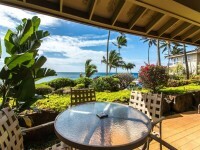 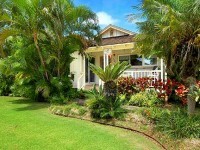 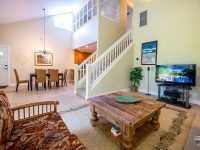 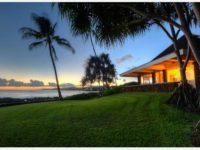 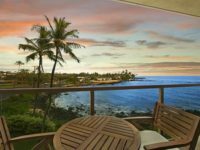 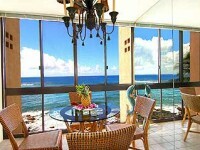 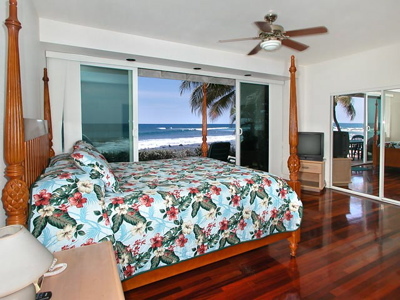 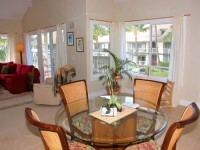 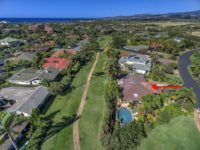 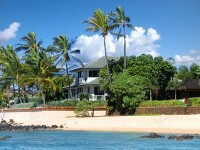 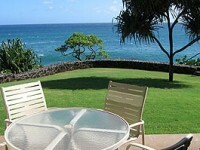 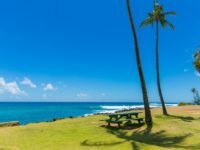 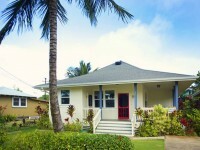 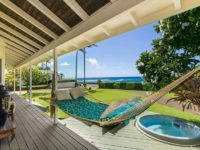 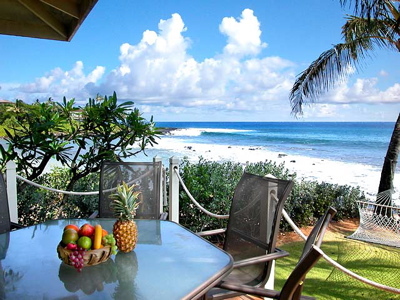 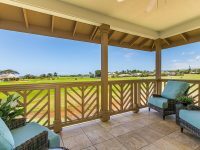 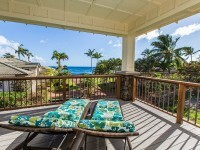 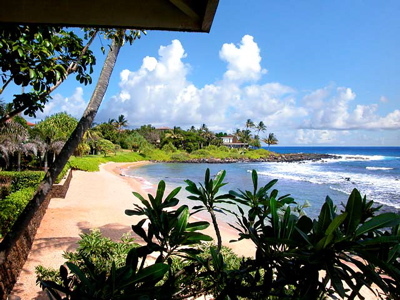 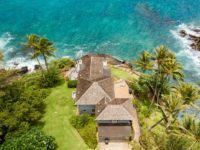 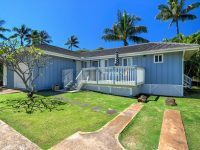 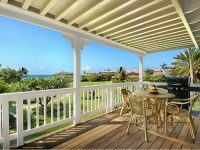 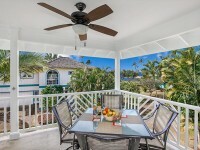 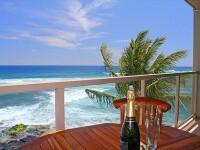 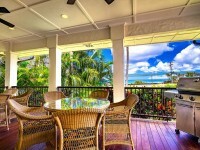 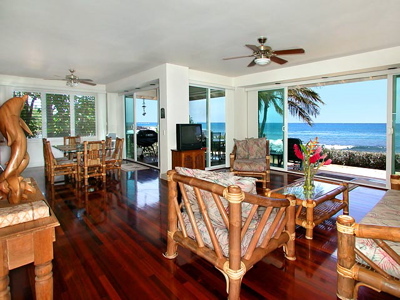 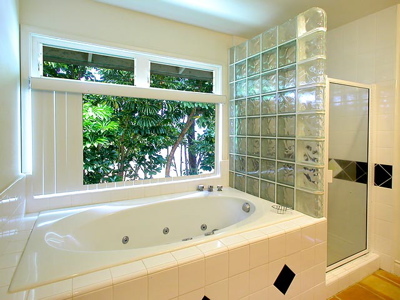 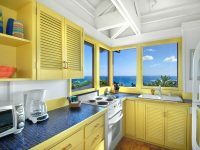 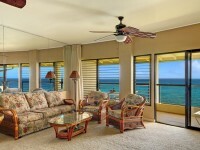 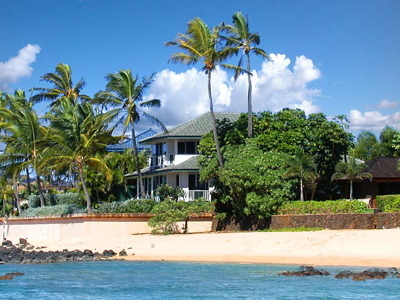 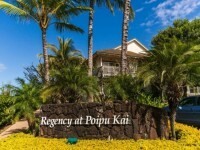 POIPU BEACH RENTAL: Hale Nalu is a roomy 3 bedroom 3 bath home fronting a delightful crescent shaped sand beach and situated in a charming Poipu residential neighborhood. 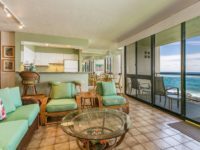 Spacious and appealing, Hale Nalu features a beachfront master suite with a Jacuzzi tub, exquisite sunsets from the beachfront deck, stunning hardwood floors, an outside beach shower and high speed wireless Internet access are a few of the amenities. 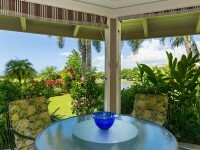 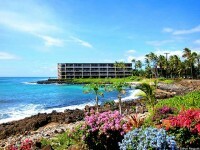 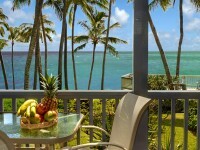 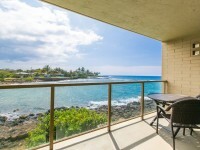 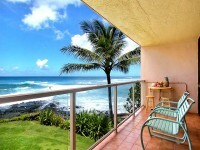 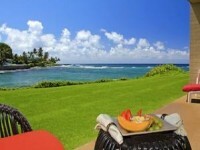 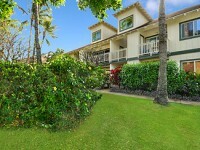 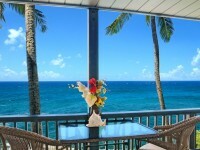 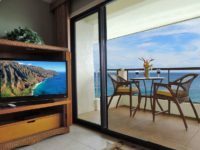 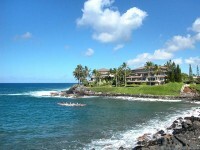 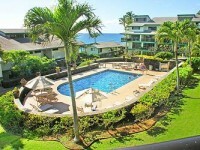 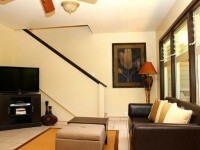 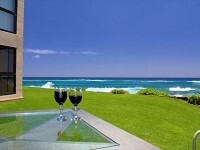 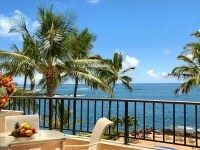 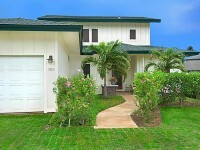 Location and quality combine to make Hale Nalu the “akamai” (smart) choice! 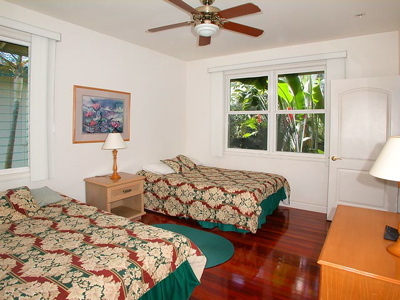 2 Kings and 2 Full beds.